“Congratulations! 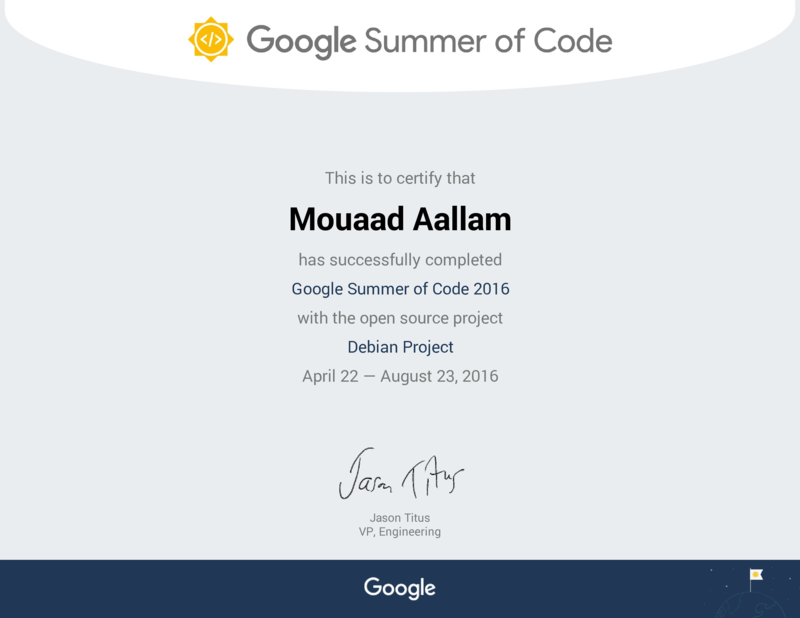 You have successfully passed GSoC 2016!”, This is how the email I’ve received begins, informing me that I successfully passed the Final Evaluation, and declaring the end of Google Summer Of Code 2016. 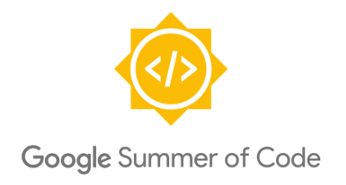 After more than three months of GSoC’16, the adventure comes to its end. It has been a great time working with my mentors and colleagues, creating, learning and getting involved in the project.